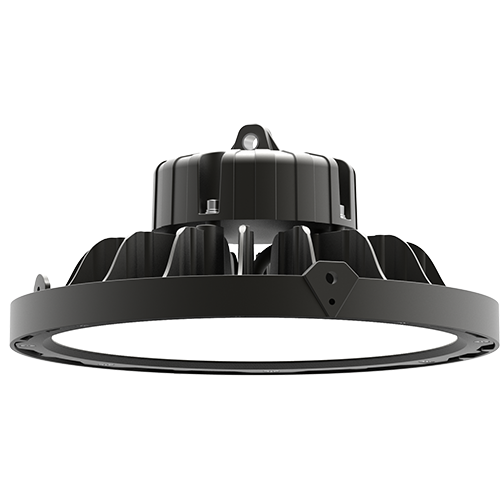 OBH series LED UFO High Bay wholesale is the high-class LED high bay light fixtures that has a powerful lumen output and integrates different control and detection system. 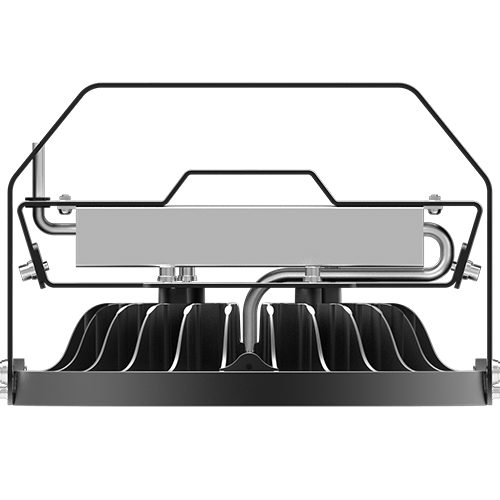 LED high bay lighting is an indoor light with good features of the green light source, protecting eyes, high brightness, low energy consumption, wear and corrosion resistance, long use time. 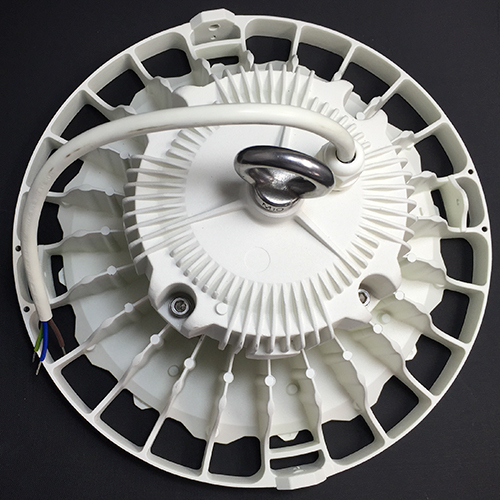 You can bulk or wholesale high bay LED lights from Wista LED high bay manufacturer. 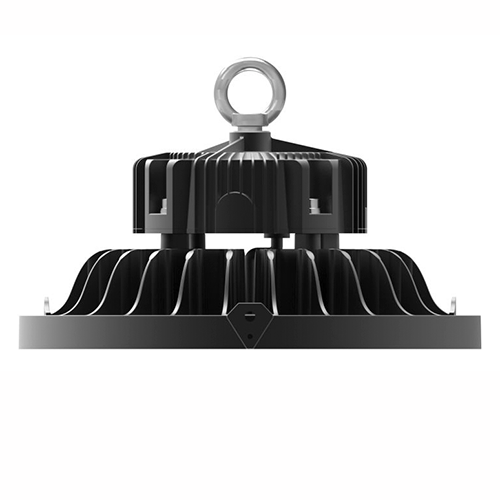 100Watt, 150Watt, 240Watt ufo led high bay light are available and each light has both 130lm/w and 150lm/w. 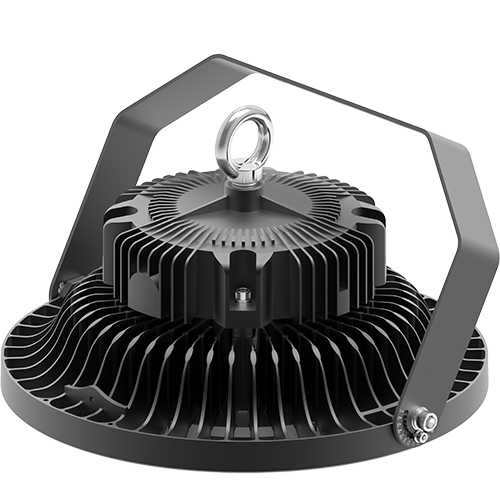 high bay led lighting fixtures uses integral die-cast aluminum heat sinks to provide passive cooling and multiple mounting accessories for easy installation. Lifespan: 50000 hours at least. Contact us to have a deeper understanding of led warehouse light fixtures. Importantly, the price and delivery fully depend on your wholesale volume and certain requestion. For rooms whose height is 6m to 15m, such as industrial halls, commercial halls, auxiliary rooms and transit areas, warehouses, etc.